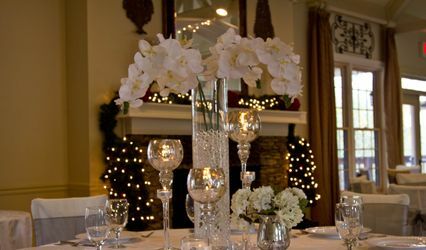 on Platinum Weddings) and Wedding Director services for the rehearsal and ceremony/reception. 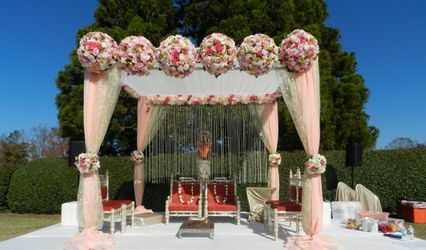 Let us bring your vision to life, creating that perfect day that every girl dreams of. My wedding day was perfect and without worry! Mrs. Thompson handled every detail from decorating to music and I honestly had no worries on my special day. 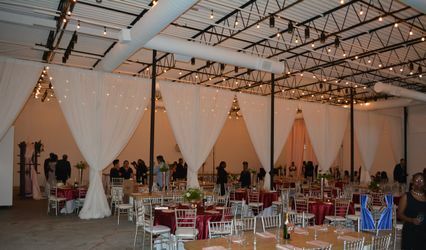 My wedding was intimate and had a lot of our own special touches which made it more special to my husband and I for our wedding and reception. We have people who still comment on how unique it all was and how much fun they had. Wonderful memories!! !